Locksmith services for Rhyl area. Locksmart is your Rhyl independent family run locksmiths. We are a Mobile Locksmiths Service and pride our selves on providing a professional,reliable and fast service to our residential,retail and commercial customers in the North Wales and Cheshire area. Locksmart is also an Approved Contractor on Flintshire County Councils list and our service is available 24/7, your call will be taken directly by the locksmith who will be able to give you good honest professional advice and reassurance,and pricing in most instances will be agreed upfront with no VAT to pay. 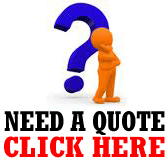 We are approved Council service providers for your peace of mind. Friendly, reliable, affordable and highly recommended! 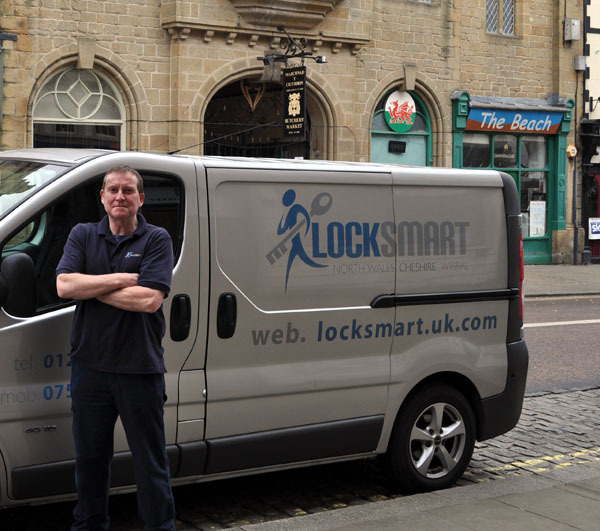 If you looking for a locksmith for your home and business then I can highly recommend Locksmart. I have used them on a number occasions and have recommended them onto professional landlords friends of mine due to their friendly, reliable and competitive priced service. Think you need a locksmith - think Locksmart! LOCKSMART, We pride ourselves on providing a professional, reliable and fast service to our residential, retail and commercial customers.